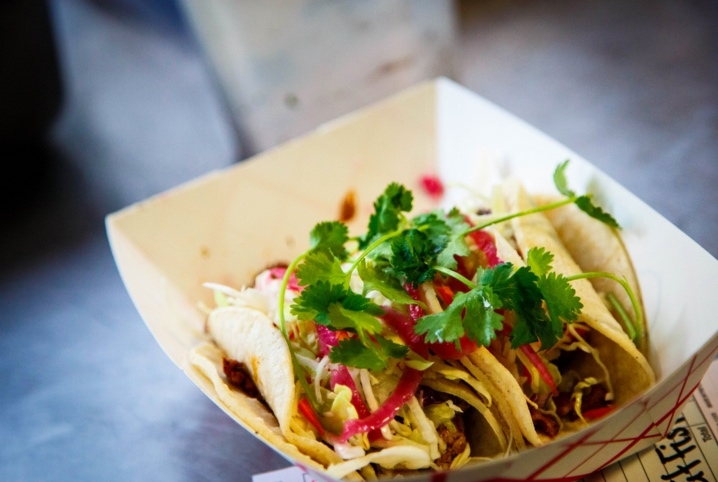 The booming craft beer, music festival, and street fair scenes in Denver have brought with them the rise of one another of life’s simple joys — the food truck. Here we take a look at ten of Denver’s best and most unique food trucks, many of which you may see parked out front of your favorite brewpub this weekend. When Latin American meets Asian, only good things can happen. It may sound like a weird concept but have some faith — when you are six beers deep and standing in the hot sun at a street festival, their Ancho-Chili Chicken Burrito is about the best thing that could possibly happen to you. Add a side of Chimichurri Rice and some Wasabi Aioli for dipping and you’ll be rushing back to the beer line just to cool off your tastebuds. Sometimes simple is best. 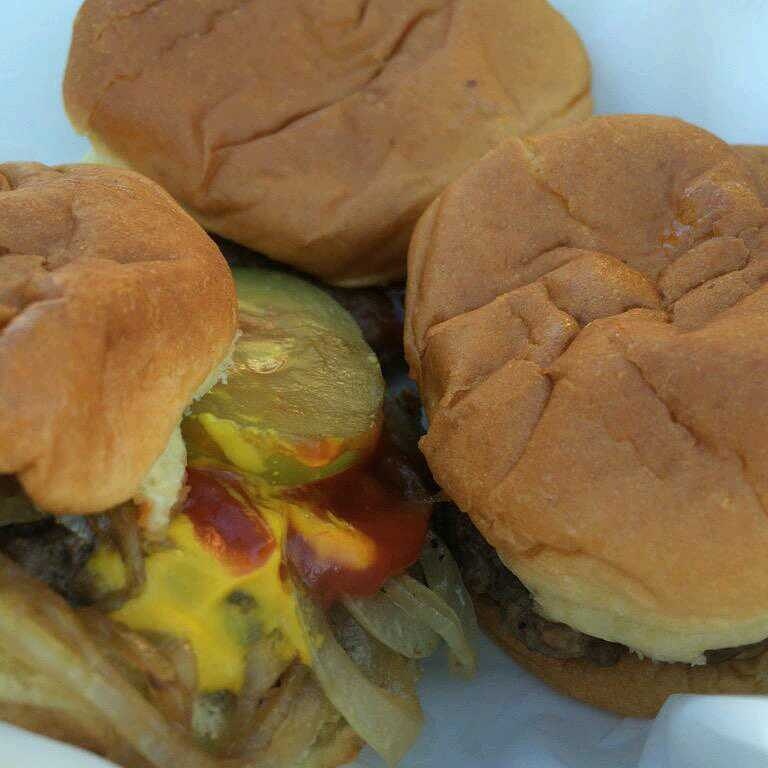 Their fresh-made mini cheeseburgers slide onto a squishy potato bun and are so addictive that you’ll have to start taking extended lunch breaks just to follow the Slider Glider around town. Vagrant but often seen in front of Epic Brewing, Big Kiwi Eats brings the fresh flavors of New Zealand to the streets of Denver. They serve everything from burgers to pies to tacos seasoned with the flavors of the kiwi islands — the perfect complement to an warm afternoon drinking patio beers. 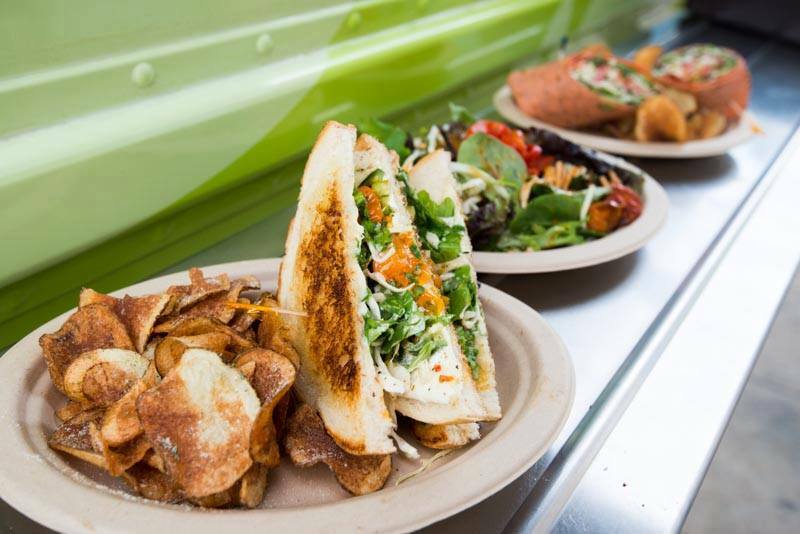 Ba-Nom-a-Nom is a food truck that is perfect for family events or hot days. 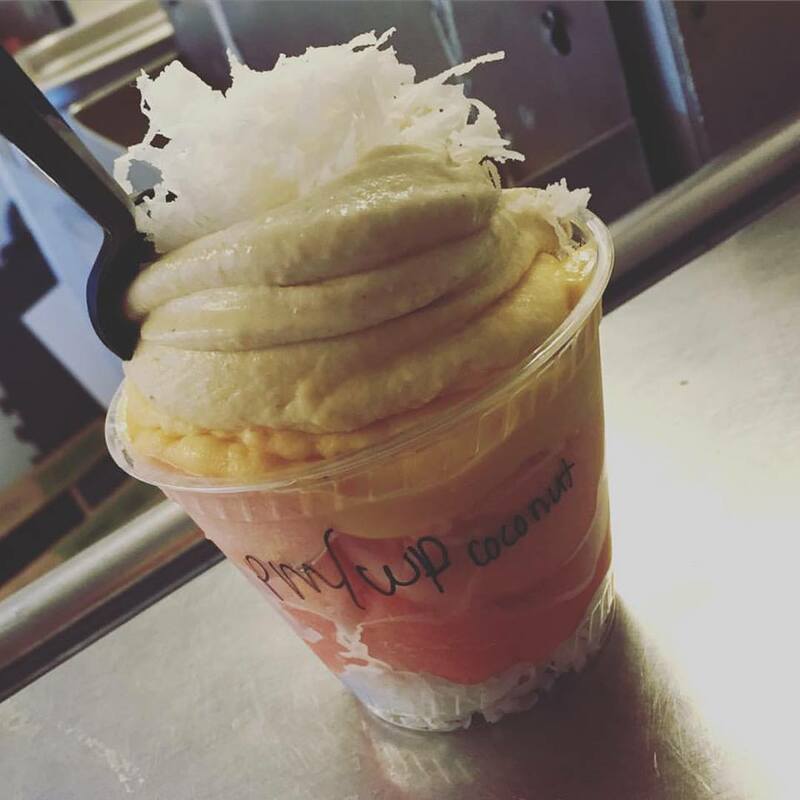 A vegan alternative to ice cream and frozen yogurt, the sweet treats go well with food from other trucks or on their own as a mid-day snack. 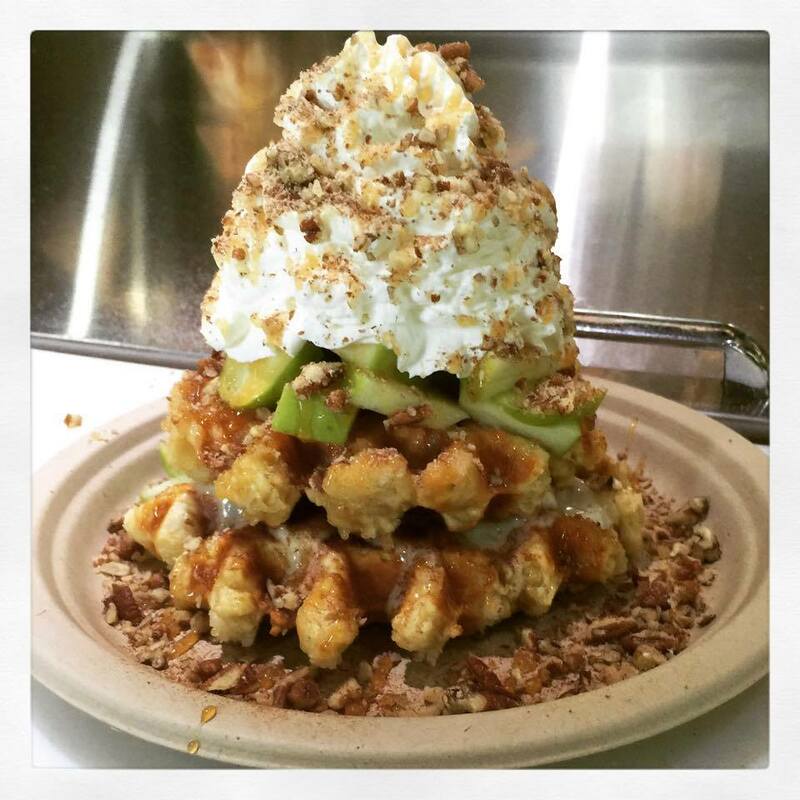 If you haven’t tried a liege waffle yet, it’s time get on the wagon. Large, thick waffles topped with just about anything you can think of. They have even topped a waffle with mac and cheese and bacon. It’s as if someone from Antwerp were visiting and needed to feel at home. If you want to look like a fool, ask for syrup. Maybe it’s because you can satisfy that burning lust for Latin food and sandwiches at the same time. Or maybe it’s because their food is actually fresh and seasonal. 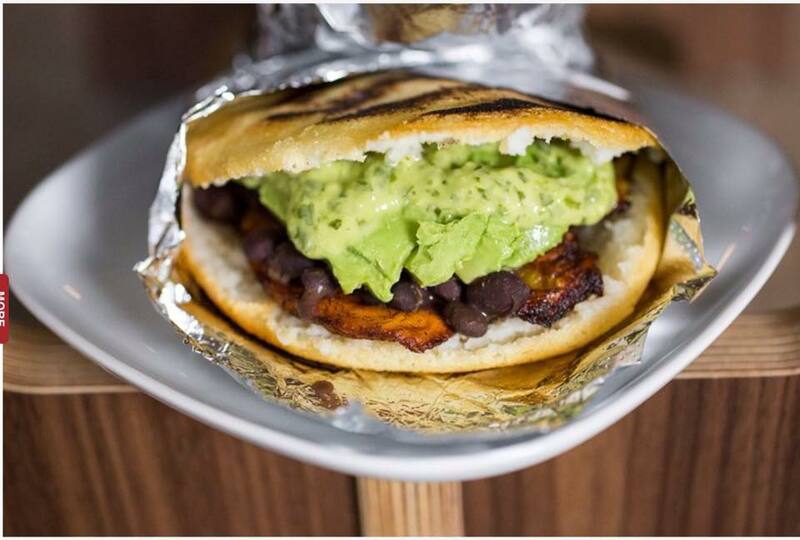 Whatever it is, there is something about the Venezuelan food at Quiero Arepas that will have you stalking their truck at street events and standing out front of Avanti Food and Beverage waiting for doors to open. The best part? Their food is 100% gluten free so you can bring your sensitive friends without having to ask any questions. Simply put, Gusto’s takes classic American food and makes it look and feel good. Tim Martin and crew do everything from breakfast through dinner with a pizazz that is typically only found in sit-down establishments. 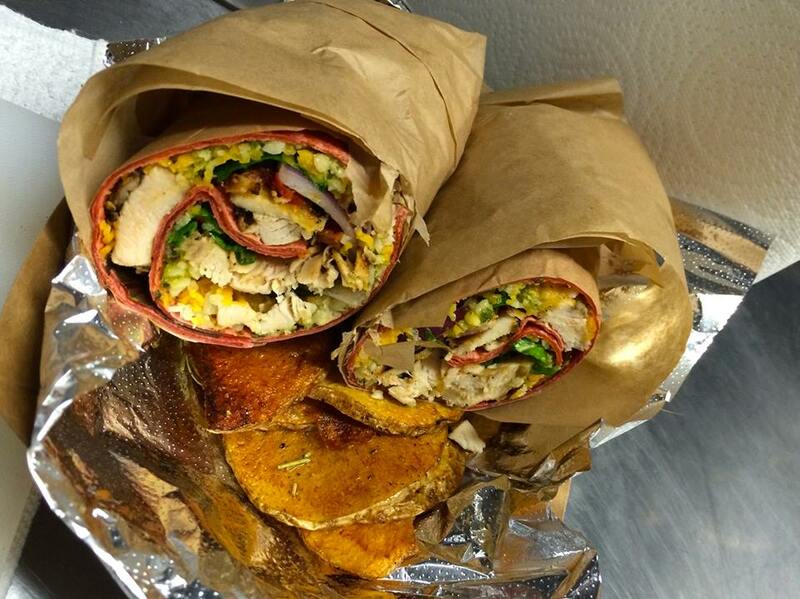 Sandwiches, wraps, even the occasional crawfish and shrimp boil- all out of a truck and typically found in or near drinking establishments. A win-win situation. Perhaps no other cuisine fits as synonymously with food trucks as Greek. Gyros were made for this type of stuff and Mythos does them as well as anyone in town. 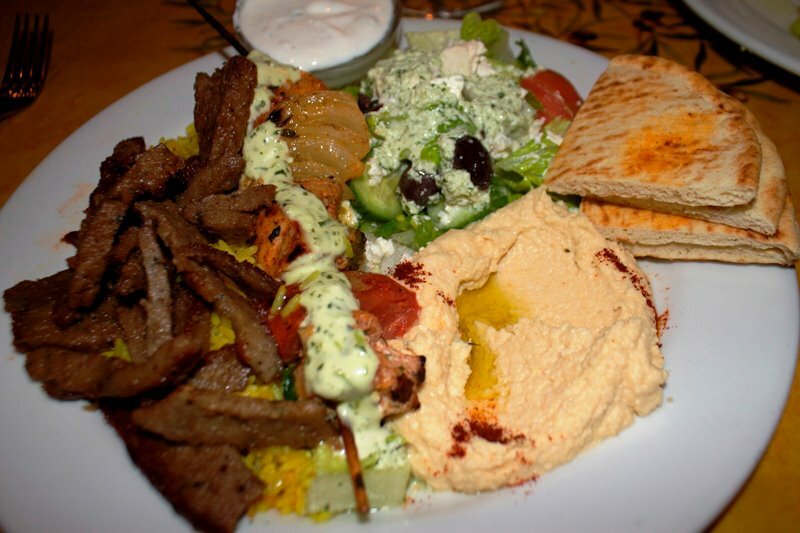 Some hummus, some falafel, some tabouli- wrapped up in a pita or served on a plate to-go so you can get back to that beer sampler before your crew finishes it off. 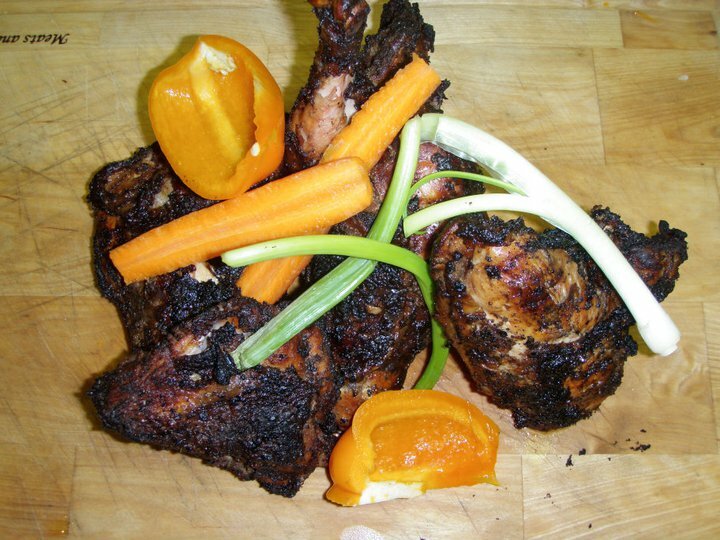 If you are craving some amazing jerk chicken, look up where Island Pepapot is serving today. The stuff is as authentic as it gets and the portions are hearty. Denver already has an abundance of that green stuff that is so popular in Jamaica, it’s about time their munchie food is mobilized and comes to us.